Salesforce is the best CRM today, and it offers a platform that can be developed and customized as and when required. A Salesforce certified developer would be able to customize a Salesforce environment to fit your needs with the least or no restrictions. We offer you solutions for the most challenging Salesforce development issues. We possess the ability to integrate across systems and present data at the right time in the right place. We use the best Salesforce development tools to implement, customize and develop the CRM to match your requirements. 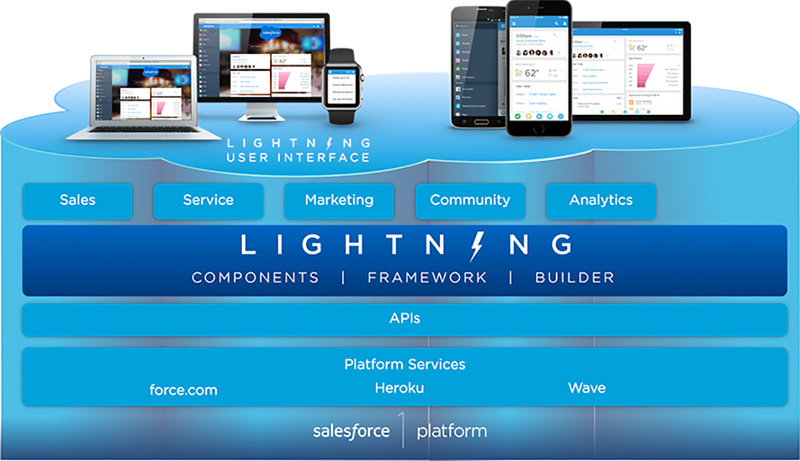 Salesforce focuses on enriching the experience of the users, and Lightning offers a remarkable set of features. Salesforce Lightning is event-driven and it offers a runtime environment so that your business requirements are met on time. The Lightning framework is flexible and it freely supports customization. There are several out-of-the box features that makes it an underlying support system for better functionality. 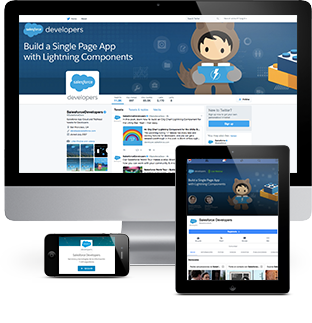 If your business has an app, you must get it customized with our Salesforce lightning application development services. Make it Lightning ready. We offer excellent Lightning consulting and Salesforce Lightning mobile app development. Let us guide you so that you have the best. We make it possible for you to add/edit your Company Information You would also be able to upload/remove documents without any help. Visualforce - These would be the views that you would see as a user. Apex - It is a language similar to Java. It is written to back Visualforce controllers or do business logic. This gets compiled and saved as metadata in database tables, and later it is executed on your input as a user. UI (User Interface) - We help you with visulaforce pages. 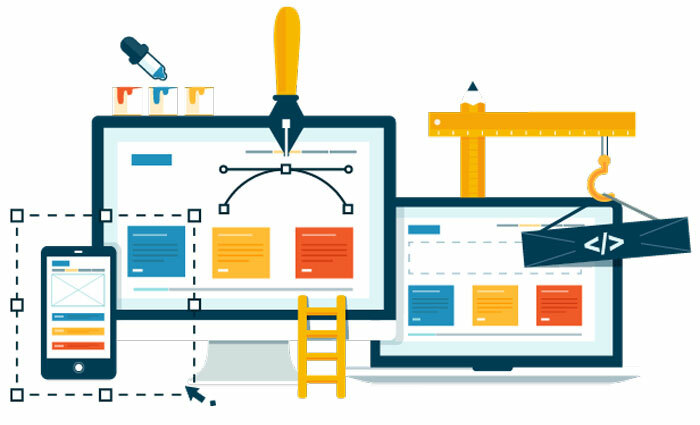 UI(User Interface) Application Performance Interface eases the process of UI development. We help you enjoy efficient payloads. You’re offered formatted and localized display values. Our field-level security and sharing rules are going to save a lot of your time and energy. Get small, medium and large form factors, and compact layout types. A Plugin is a built-in interface that allows you to pass data between your organization and a specified flow. We ensure you have the most suitable and easy to operate plugins. Salesforce1, also known as Salesforce Mobile,is the application to connect mobile devices to the Salesforce platform. It is available for iOS and Android devices, and allows you to connect to your Salesforce platform from anywhere with no extra coding! The best part is the interface is optimized for mobile devices. We have a portfolio of mobile apps, and you can extend the power of Salesforce by using them. Transform everything from how sales reps answer emails to how support agents resolve cases. We follow Salesforce development best practices. Take your Salesforce platform to the next level with custom development and tailored business solutions.